Need an excuse to indulge in a cooking holiday? Top reasons why you should go! 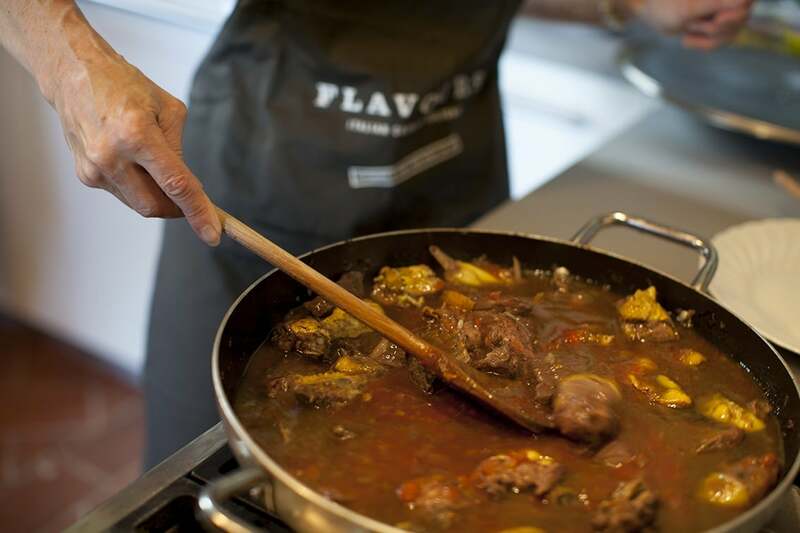 Home » Flavours Blog » Need an excuse to indulge in a cooking holiday? Top reasons why you should go! Italians are notoriously proud of their regional cuisine: woe betide the Perugian who tries to tell a Sicilian how to make ragu. However, of all the regions in Italy, it is perhaps Tuscany that can lay claim to one of the most diverse and interesting cuisines, with stunning wines and a sumptuous landscape to match. 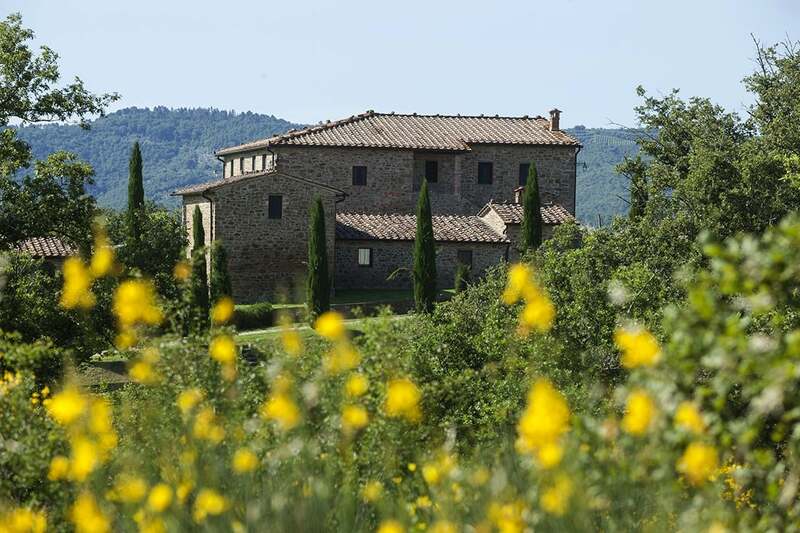 Not for nothing we offer cooking holidays at five exceptional villas in Tuscany, with the likes of Siena, Florence, San Gimignano, Pisa and Arezzo all close by. So what makes Tuscany such a good spot for a cooking holiday? 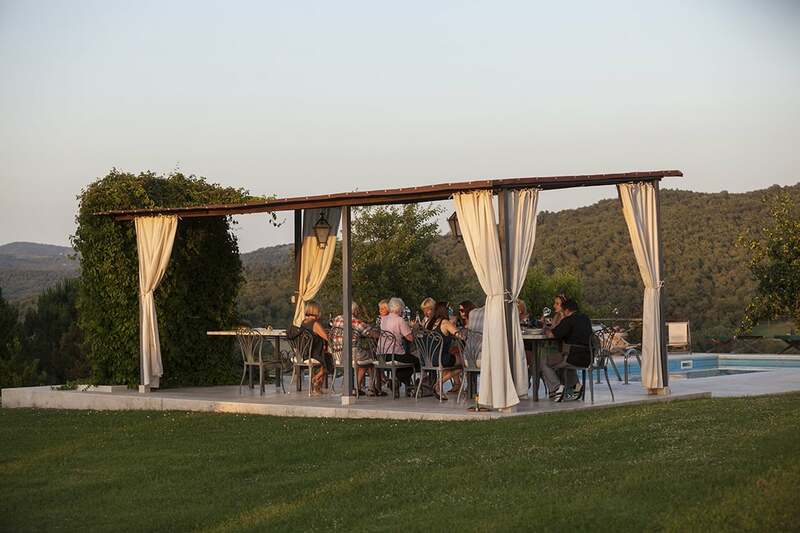 Well, those stunning ancient towns and that idyllic pastoral landscape aside, there’s a connectedness to the seasons and to food that runs incredibly deep in the Tuscan soul. Traditionally, Tuscany was not a wealthy region, and the hills were inhabited largely by subsistence farmers. So food, quite simply, meant survival – and the subsequent obsession with food, a deeply ingrained appreciation for it that borders on the fanatical, still survives today. Dismissed by Northern snobs as cucina povera or “poor cooking”, Tuscan cuisine is characterised by an unfussy, hearty simplicity. Elaborate seasonings and sauces are out, outstanding produce is resoundingly in, cooked simply, sympathetically, allowing the natural flavours to sing. Local sourcing is everything to Tuscan’s, too. The region is fantastically fertile, and an abundance of locally grown produce – known as ‘nostrale’ or ‘ours’ – means that very few imports are required. Tuscan cuisine is also unusually seasonal: so truffles and mushrooms in Autumn, asparagus, artichokes and lamb in Spring, with all manner of beans, cured meats, sausages, cheese and olive oil in between. Not to mention wine! Still only ever a generation or two from the farm, Tuscans celebrate harvest like nowhere else in Italy. Whether it’s the fabulous Watermelon Festival in Asciano, the famous Pecorino Festival in Pienza, the Olive Oil Festival in Vitolini or the various wine festivals in Maremma, Tuscany just lives and breathes food. What, then, are the typical Tuscan dishes you are likely to learn on a cooking holiday in Tuscany? Well, at some stage, bread will almost certainly be involved! Pane is a religion in Tuscany – it’s usually made without salt, an unaffordable luxury in historic times – and is often used to bulk up salads (panzanella), bean soups (ribolita) and in the famous Pappa al Pomodoro, a classic Tuscan comfort food made of stale bread, sun-ripened tomatoes and a lashings of olive oil. Antipasti are a Tuscan speciality, too, whether that’s cured sliced meats, a bruschetta with garlic and tomatoes, or delicious crostini di fegato, which are thin slices of lightly toasted bread, spread with oodles of rich chicken liver pate, softened with knobs of creamy butter and flavoured through with capers and anchovy paste. Meat in Tuscany was traditionally something for special occasions, although rabbit was an ever popular source of much needed flavour and protein. Today, however, meat forms a significant part of the Tuscan diet, and mixed meat platters, roasted lemon chicken, and wine-braised rabbit or duck are often served as secondo. Bistecca Fiorentina, a 3-4lb T-bone steak traditionally from the Chiana Valley, is a notorious favourite – so thick it must be cooked on its front, back and side! Little wonder it is often served as a meal for two. Beans too, are a Tuscan staple – not for nothing Tuscan’s are often nicknamed mangiafagioli, or ‘bean eaters’ – and cannellini beans are prepared in a multitude of ways, be it in soups, side dishes (fagioli all’uccelletto is a delicious plate of cannellini beans stewed with tomatoes, garlic and sage), or the iconic fagioli con salsiccia, which is a wonderfully hearty sausage and bean dish just crying out for a nice glass of Chianti. Which brings me to Tuscan wines! Montalcino and Montepulciano are both big names in these parts, but they are only two of the dozens of vineyard-surrounded, hilltop towns producing their own fabulous wines. Order a vino della casa in any Tuscan restaurant and it’s likely to be delicious. And they’re a big part, too, of why we base so many of our cooking holidays here. 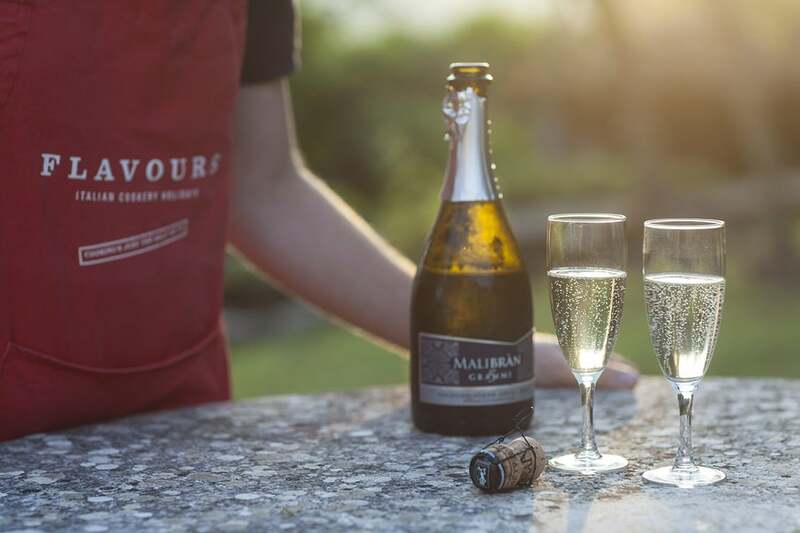 Sipping a rich Chianti on a terrace overlooking cypress-studded hills, tucking into a delicious meal made by you, and chatting to like-minded people on your course – it’s what our cooking holidays are all about. At Flavours we offer a personal service to all our guests to give us a call and chat about the latest availability for holidays. You can also have a look at our website to look at the full availability for cooking holidays in Tuscany, Venice, Sicily, Puglia, Amalfi, and Bologna.